A couple of weeks ago, with her daughter, Nancy spent several days as a volunteer at Best Friends Animal Sanctuary in Utah, a leader in the no-kill movement. This is a huge shelter for about 1700 animals on any given day – mostly dogs and cats, but other animals too. Best Friends Animal Sanctuary is located at Angel Canyon, where Best Friends owns nearly 3,700 acres, and leases another 17,000 acres of state and federal land, in the majestic red rock country of Southern Utah. 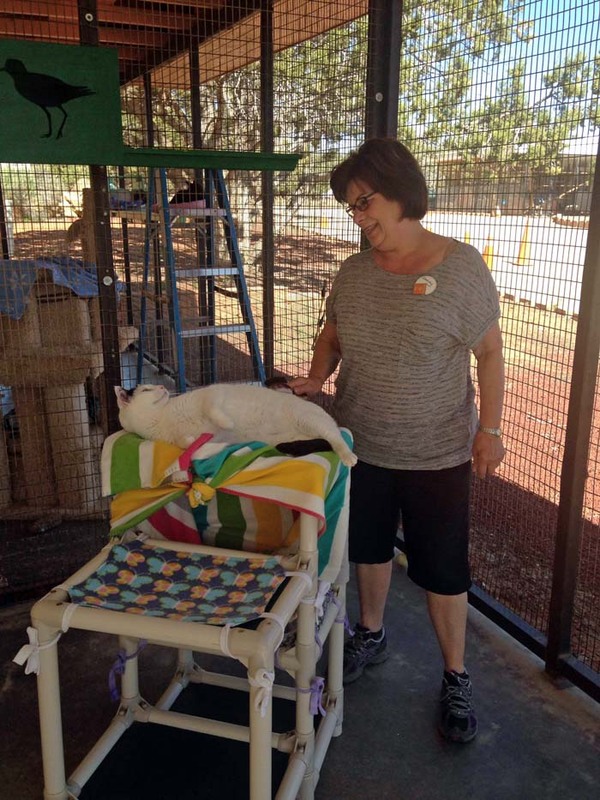 They welcome volunteers, who become a vital part of helping the animals to get ready for new homes. Folks like Nancy and Gina come from all over to spend time with the animals and give them the personal attention they would get in a family home. 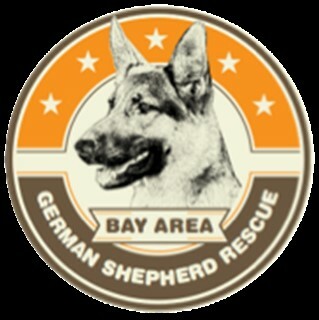 On behalf of Bay Area German Shepherd Rescue, I would like to thank you for your generous donation at our recent BAGSR fundraiser. We had a fabulous turnout at the event last Sunday and we couldn't have done it without the support of donors like you! Your commitment to helping the dogs and support of our organization is extremely appreciated! We continue to save 3-4 dogs each week and every single cent counts, going towards vet bills, medication, food, and supplies to ensure that each dog receives the unique care they need from the first day we receive them to the day they join their new family! Again we thank you and the dogs thank you for partnering with us to make their lives better, its great to have you as part of our organization. You may know Nancy has a special place in her heart for animals and has done charity work for local humane societies (see below). To further this, Nan's Gourmet Foods has made a donation to an organization that is quite remarkable; Best Friends Animal Society. This 30 year old organization runs a sanctuary in Utah, and its mission is simple: No kill. Nan has plans to spend a week with her daughter in 2016 at the sanctuary and volunteer for a week of service. 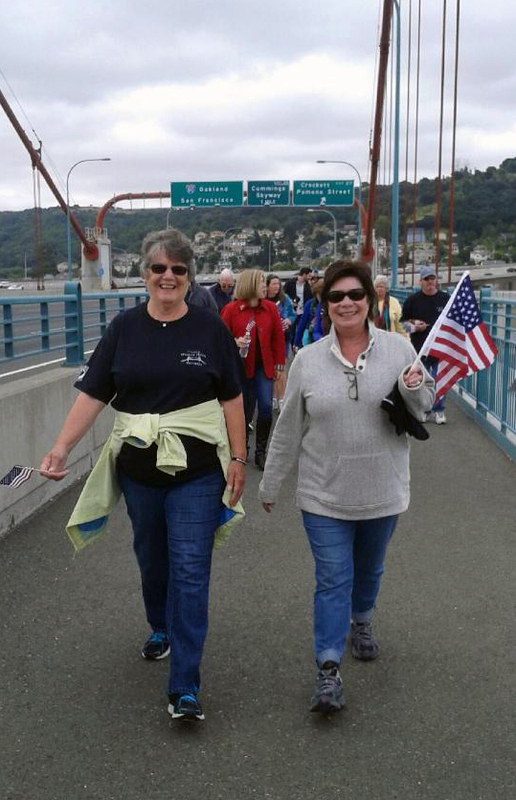 The event was May 16, 2015 and involved a walk across the Carquinez Bridge in support of our veterans. in an effort to support their cause to end hunger. She has made donations to the organization in the past.